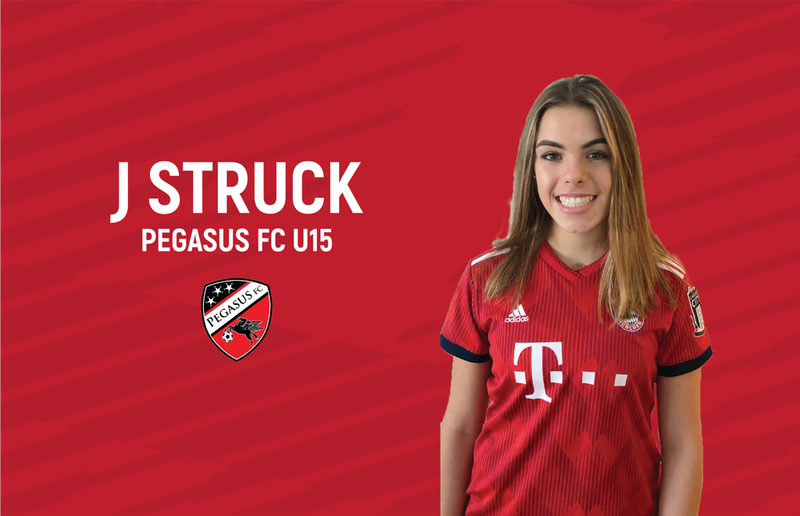 Entering our third year as a Regional FC Bayern program - we are incredibly excited to announce that 12 players from our program have been selected to attend the Global Premier Soccer FC Bayern National Team Camp. Coach Nick Mulvaney who will be coaching the U16 Girls National Team along with the 11 selected players will be heading to South Carolina on Friday. 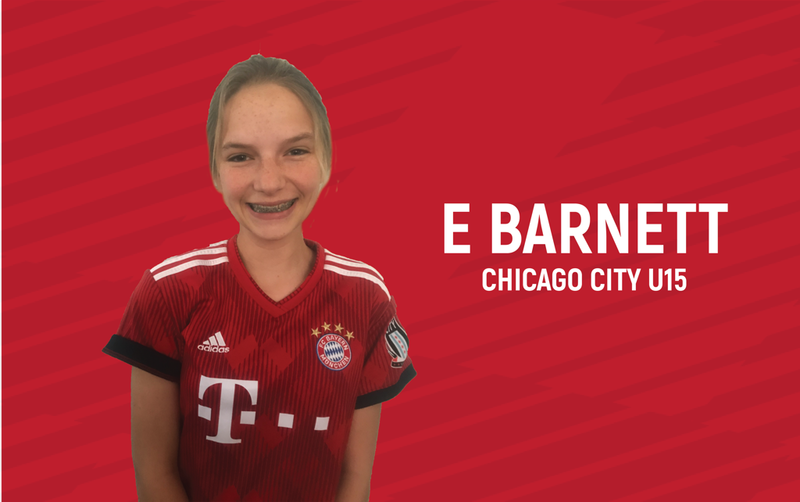 The players took part in the regional ID program in Chicago and through recommendations from the coaches and showcasing their talents at GPS tournaments across America - they have been selected to attend the camp for the chance to be chosen for the GPS National Team. 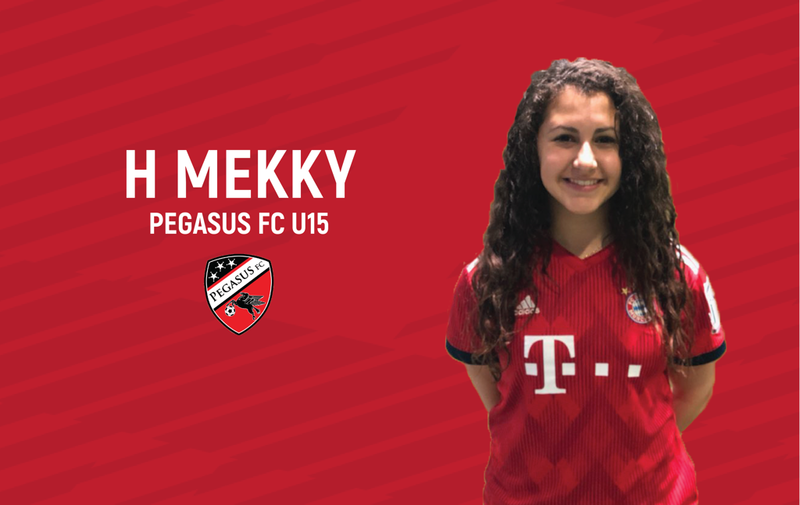 Last year Mekky & Gryzik were selected to represent the National Team and had the chance to go to the prestigious Surf Cup in San Diego. They impressed the coaches so much, they have been invited back to camp along with 6 of their teammates. 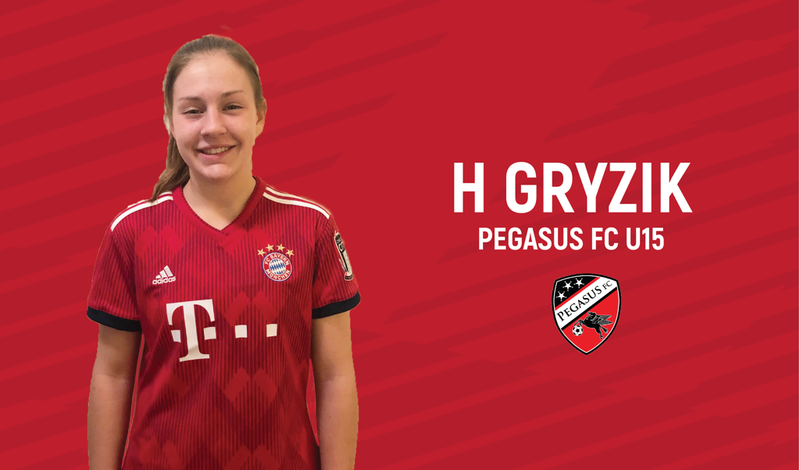 Coach Greg Bowers - Pegasus FC has 8 players from his U15 girls attending the camp had the following to say: "As a group, the girls have been participating in the FC Bayern and Super Y Program for a few years now. The players have developed dramatically playing at such a high level and they have loved every moment of the experience. Players have played in the Super Y National Finals and even the prestigious San Diego Surf Cup. As a club we are incredibly proud of these girls. They have a fantastic work ethic and are role models to our younger players. As a group they are determined and continue to push each other to be better, on and off the field. We wish you the best of luck in Carolina." 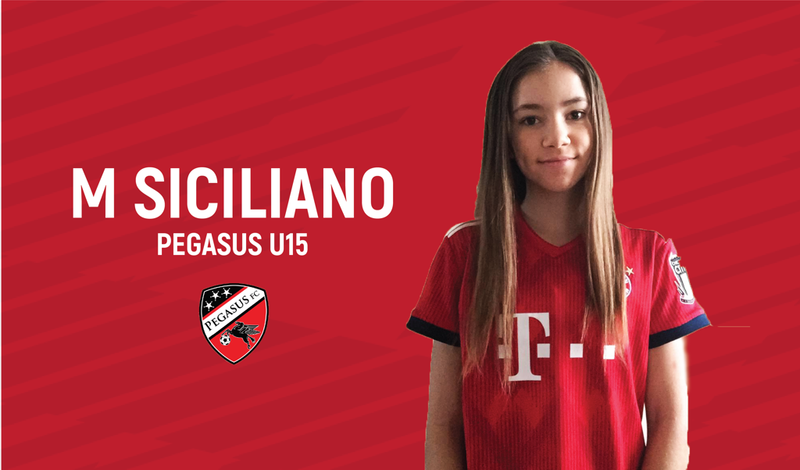 Mario Torres from the Chicago City U14 North team is the first player from the North program to be invited to the GPS National Camp. Mario's Coach Andy Cornell - CCSC North had the following to say about Mario. 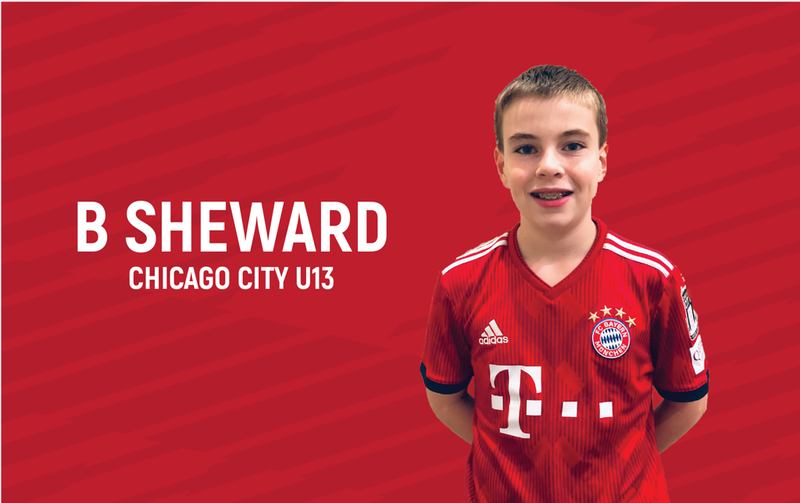 "Mario is a hardworking, intelligent, dedicated and talented 05 Chicago City North Player. 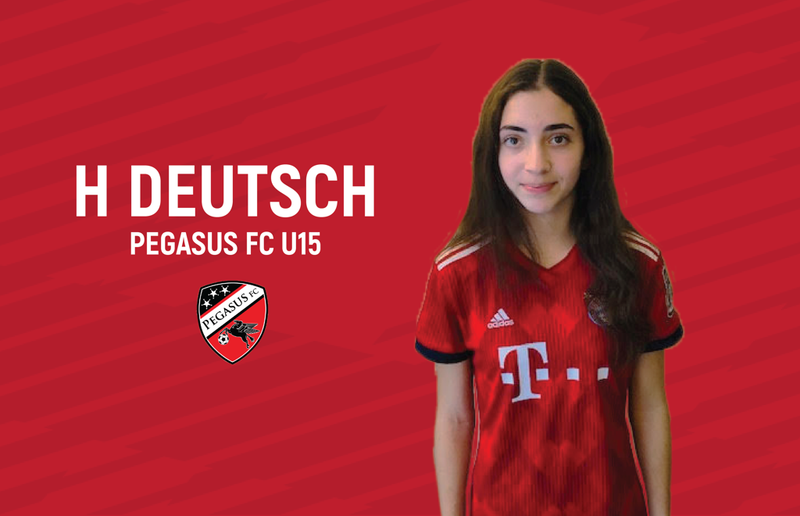 He has shown full commitment to the club since the age of 6 starting with our mini soccer then moving quickly into the travel soccer side. He has progressed technically and tactically throughout the years at a very fast pace. 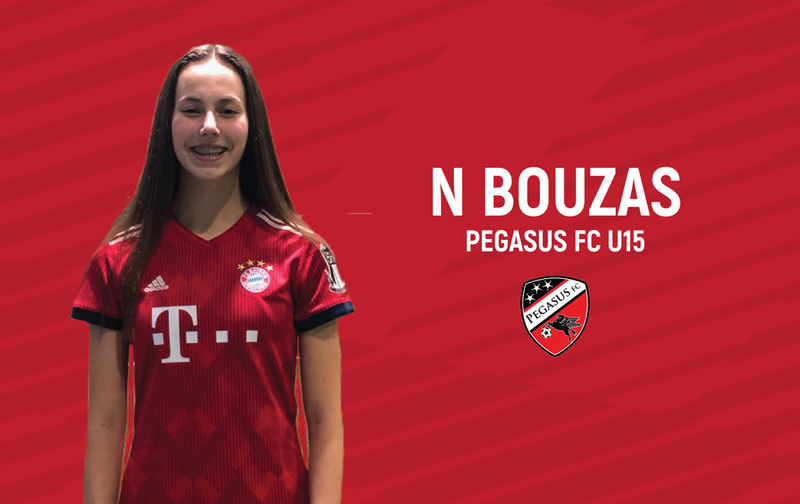 I am very proud of Mario and I’m extremely happy for the opportunity he has received through the FC Bayern regional program. It has been an absolute pleasure being apart of Mario’s soccer journey and I wish him and the other players all the best this weekend." Congratulations to the following players on their selection to the camp and good luck! What is the National Team Program? The GPS National Team Program aims to provide a professional soccer player experience to the Elite players within the GPS family. 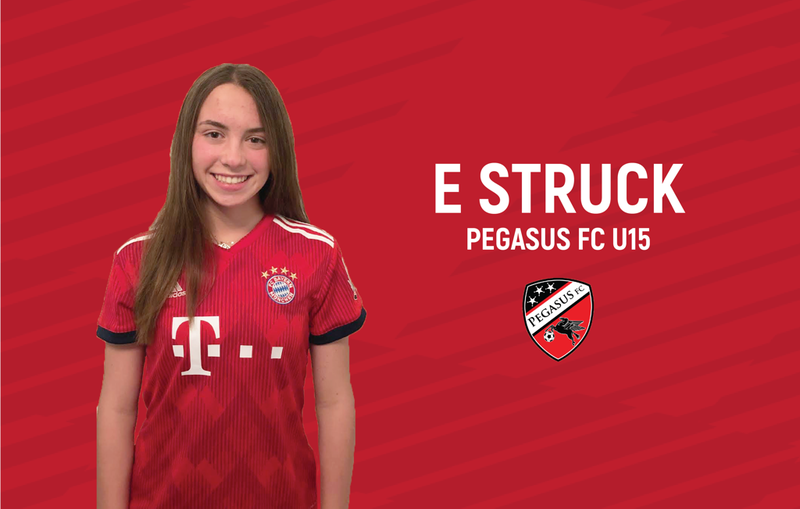 Players successfully admitted to the program will receive the highest standard of coaching, experience additional training centers and travel as a team to prestigious tournaments and events. The GPS National Team will comprise the best players from all GPS franchises and affiliate clubs across the country. The GPS National Team program is for players within the GPS organization who have excelled in their own regional environment. Players should exhibit exemplary work ethic, commitment and have an excellent technical and tactical base. At the start of the season, players will be nominated to attend regional events. 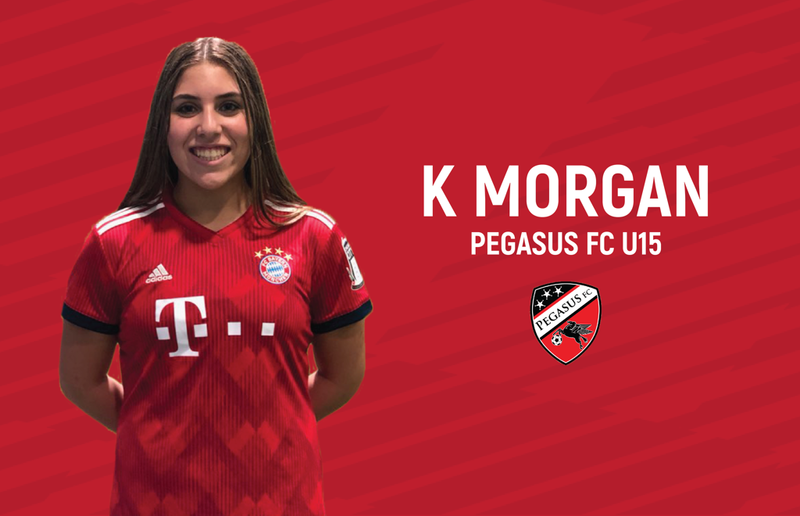 Regional coaches and DOC’s will send players meeting the above criteria and GPS Elite Training Head Coaches will assess all the players during the event. Those players who are successful will be invited to to the GPS National Pool Event with the view of being selected for the GPS National Team Summer Competition.